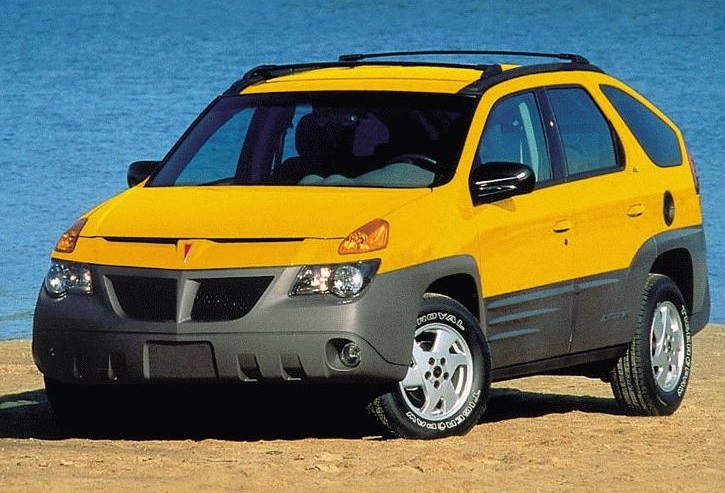 Edmunds.com once regarded the Pontiac Aztek one of the ugliest cars of all time. But don’t tell that to millennials, who are buying it at a higher rate than all but five other used vehicles. More than one-quarter (25.5 percent) of all Azteks sold were bought by those in the 18-to-34 age group. And that’s just one of the surprises in a recent report from Edmunds.com, a car-shopping website. The Pontiac Aztek still looking good to millennial shoppers. “Millennials are more practical used car shoppers than we might otherwise credit them,” said Jeremy Acevedo of Edmunds.com, referring to the “almost unparalleled value” those vehicles offer. The five vehicles which millennials purchased at an even higher rate than the Aztek during the first six months of 2015 were the Dodge Magnum (27.6 percent), Chrysler Pacifica (27.3 percent), Subaru WRX (26.4 percent), Chevrolet Trailblazer (25.9 percent) and Volkswagen R32 (25.7 percent). Like the Aztek, four of those five vehicles no longer are produced, with the Subaru the lone survivor. Other vehicles in the top 10 were the Nissan GT-R (25.4 percent), out-of-production Saturn Outlook (25.3 percent), Dodge Durango (24.8 percent) and Lexus IS-F (24.7 percent). 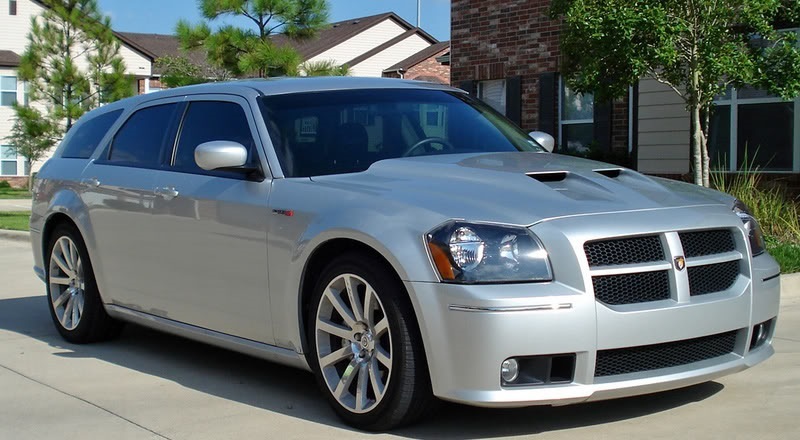 Nothing like a used Dodge Magnum to get a millennial’s engine revving. All of the vehicles far exceed the industry average of 16.8 percent purchased by millennials. It also is interesting that the percentage of millennial purchasers of the top eight vehicles, at least, actually exceeds the generation’s percentage of the U.S. population, which is around a quarter. And the Aztek? Edmunds.com suggested a “Breaking Bad Effect,” referring to the popular, Emmy-award-winning television series (2008-13) in which the lead character drives one. Who would have imagined … well, millennials, at least.